China is an Eastern Asian country officially known as People’s Republic of China which holds the world’s largest population. 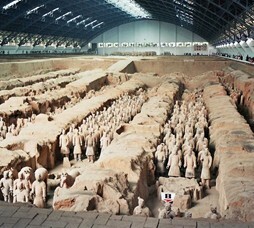 China is a mix of ancient and modern civilization combined with its architecture, cuisine and cultural heritage. 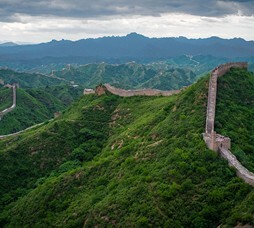 China’s climate is dominated by dry seasons and wet monsoons and differs from region to region due to its high topography. 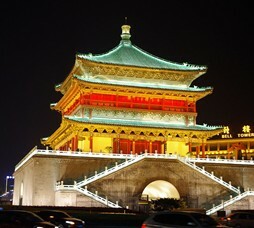 Beijing and Shanghai are two most visited destinations in China. 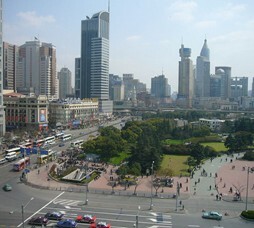 Beijing (Capital City) is home to seven UNESCO World Heritage Sites whereas Shanghai is the commercial capital and renowned for its tall skyscrapers. 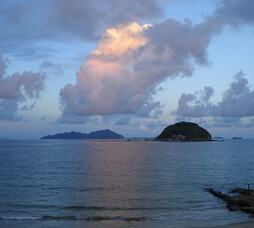 Shenzhen is third most popular destination of China. 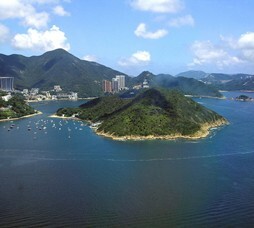 Shenzhen borders Hong Kong / Macau and is renowned for its beaming shopping malls, nightlife and restaurants.